Brett Thompson Racing :: SMART MOOVE WINS AGAIN! Second WIN in two weeks! SMART MOOVE WINS AGAIN! Second WIN in two weeks! 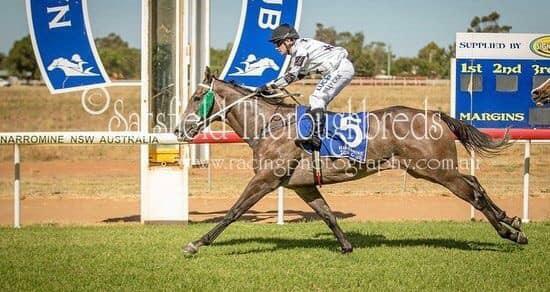 11th March 2019 - Narromine Turf Club - SMART MOOVE 1st place - Jockey Billy Cray. Race 7, BM 66 Hcp, 1300m. Congratulations to all of the connections of this horse on your second win in two weeks!